Social Networking Your Way to a New Job | Ooh Something Shiny! So, this is what I have been doing with the bulk of my free time the last few months (when I am not playing cello!). I was hit by the layoff shoulder tap twice (!) in the last two years. Each time I found a new job reasonably quickly and a big part of that was relying on both my personal network (thanks Kelly) and my social network. Speaking to a few of my unemployed colleagues, I realized that many of them could use some guidance to create an online network and uncover hidden career opportunities. Networking for jobs, particularly on the internet, is a new concept for many professionals, especially those who have been with the same company for many years. So I put together this short e-book, about 30 pages long, that serves as a quick guide to navigating the many options that are available to create a professional social network using LinkedIn, Facebook and Twitter and finding new opportunities with an internet optimized resume and online job sites. I also cover creating an online presence and preparing for phone and video interviews. 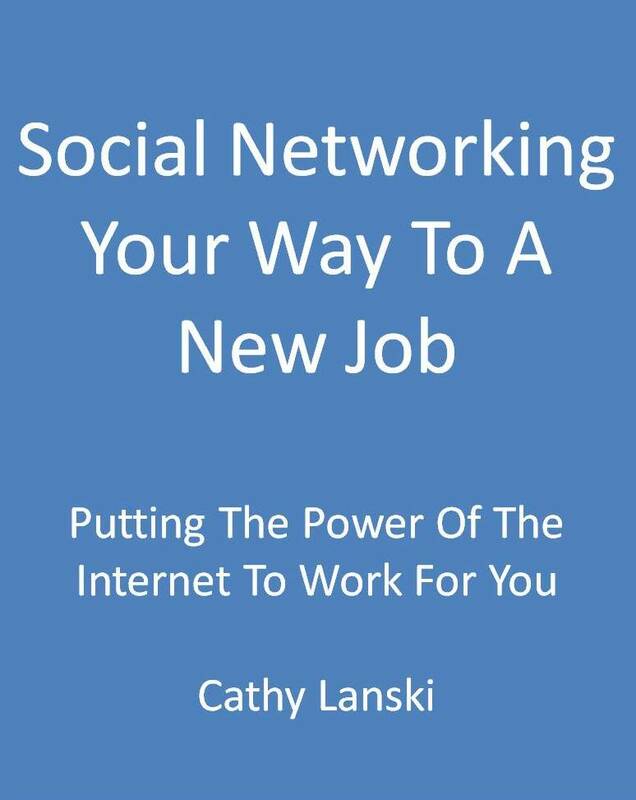 Right now Social Networking Your Way to a New Job: Putting the Power of the Internet to Work for You is available on Amazon Kindle for $2.99 . $.99 for a limited time.